Call 843-279-0847 to schedule your first appointment. Approximately 36 million people in the U.S. have some level of hearing loss*, and if you're a part of that group, the hearing care specialists at Miracle-Ear® are ready to serve you. We're a leading provider of hearing aids in Beaufort, SC, and we welcome the opportunity to work with you. Our specialists can set you up with hearing aids that fit securely, function reliably, and deliver unparalleled sound quality. When you take advantage of our GENIUS™ Technology, you'll be able to get out and try new activities without having to worry about your hearing loss holding you back. You won't have to be nervous about missing out on important parts of conversations anymore thanks to innovative features like High Definition Digital Sound, VoiceTarget 360, and Wireless Windscreen. After you take a free hearing test** at our hearing aid center, our experienced specialists can help you find the right match. We realize that hearing abilities often change over time, and that's why we'll continue to provide you with complimentary hearing tests and free hearing aid adjustments for as long as you need them. A visit to the Miracle-Ear hearing aid center in Beaufort can open up a new world for you. With our assistance, you'll be able to fully participate in social activities and live your life to the fullest. Our hearing aids are trusted by so many customers across the country, and we've built our network into one with over 1300 locations nationwide. Come to our center to discover and experience the Miracle-Ear advantage. I have been trained in the latest digital technology and love being able to use my knowledge to not only improve my patients hearing, but also improve their quality of life. 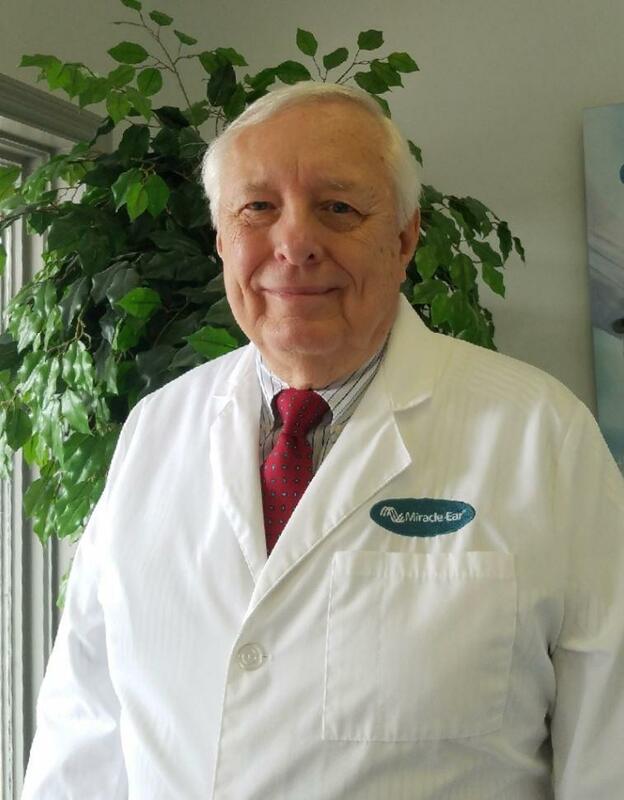 Patients from Hilton Head, Bluffton, Sun City, Beaufort and the surrounding areas have greatly benefited from the expertise and care that my staff and I provide.